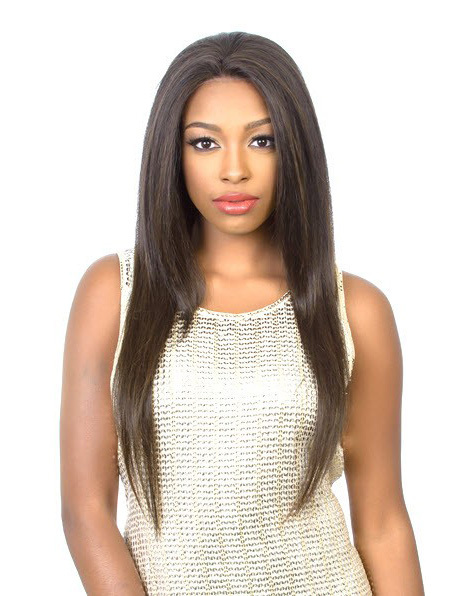 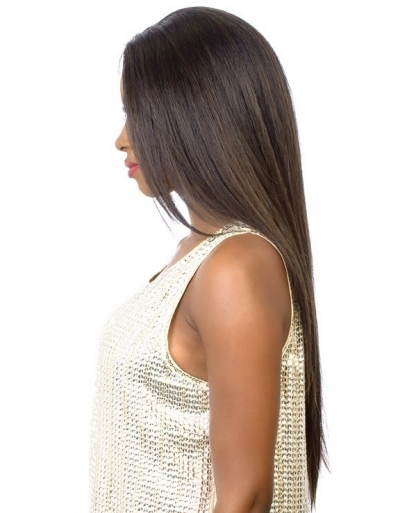 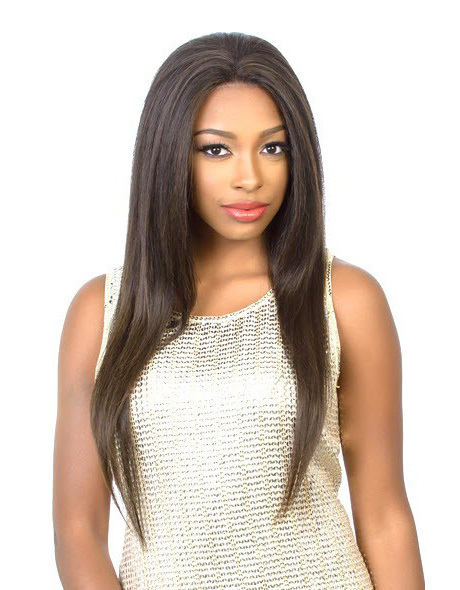 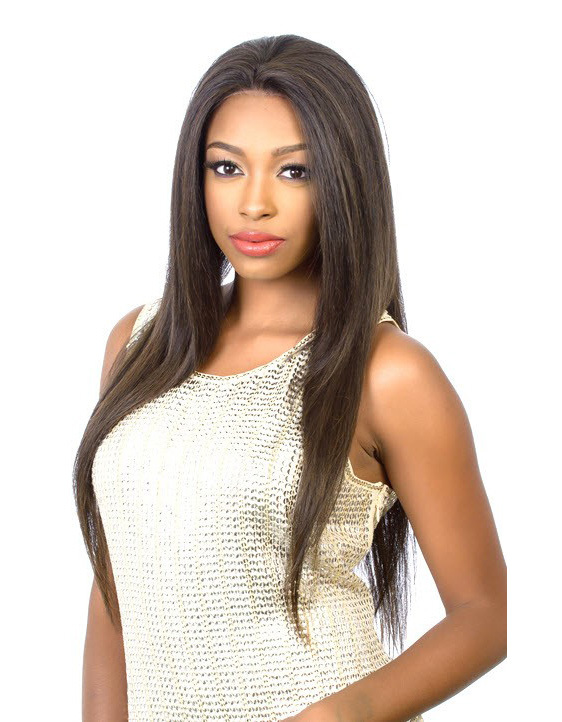 Diana Lace Front Wig BRAZILIAN GIRL 30"
Home/BY BRAND/Diana/Diana - Brazilian Secret Lace Front Wig HBW BRAZILIAN GIRL 30"
Bohemian wig Remy Human Hair Blended Lace Front Wig HBW BRAZILIAN GIRL 30"
I ordered this wig and it was delivered within 2 days. 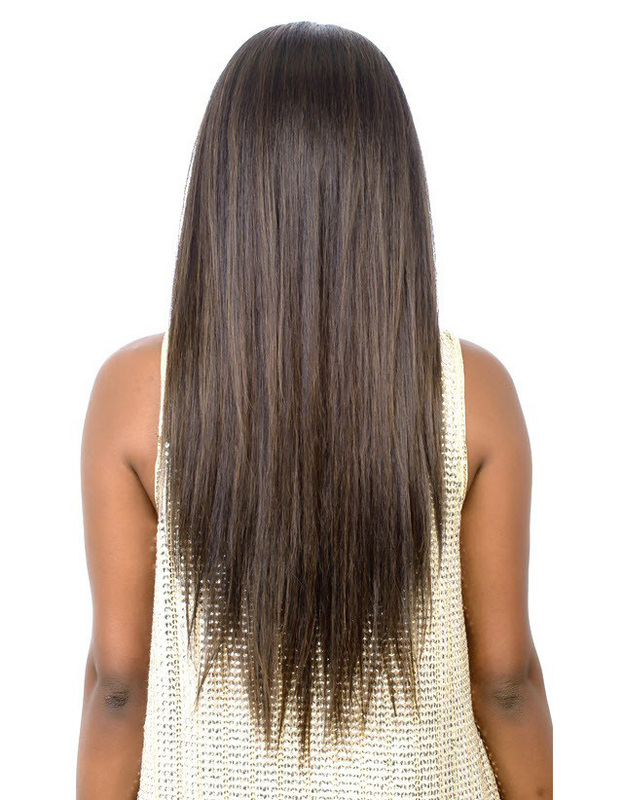 This hair is AMAZING. The best synthetic lace wig ever.